With Valentine’s Day on the horizon, make it a priority to show your vehicle some love. If you fail to care for your ride, it is destined to break your heart in the future. Here are five maintenance tips to keep your beloved vehicle in tip-top condition. Although modern car batteries are advertised as being maintenance-free, they actually need to be inspected on a regular basis. When inspecting your battery, make sure that the cables remain snug at all times. If you notice the presence of corrosion, promptly clean the battery terminals. A well-maintained set of tires will certainly make your vehicle happy. Try to check your tire pressure at least twice a month. In the event that you spot a bulge or bald spot, the tire will likely need to be replaced. According to automotive care experts, your vehicle also needs to receive a wheel alignment about every 15,000 miles. Your engine features several belts and hoses. Although these components are extremely durable, they will eventually begin to deteriorate. Some of the common signs of an aging belt include frayed threads, cracks, and a mushy texture. 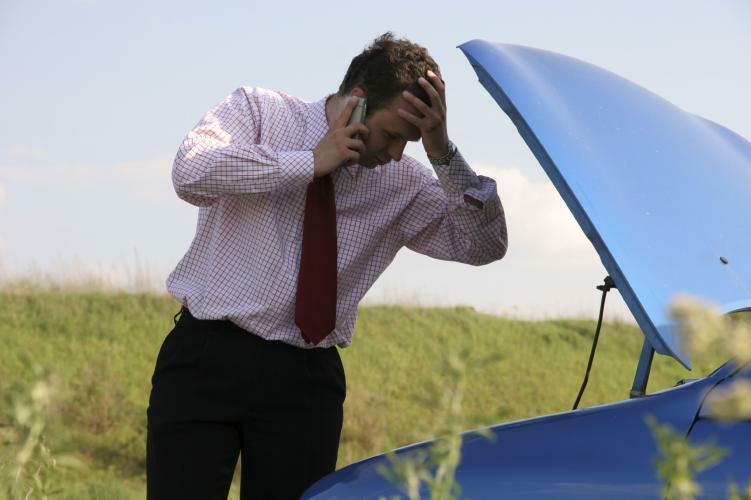 If a hose or belt suddenly breaks, you could find yourself stranded on the side of the road. The motor oil is not the only fluid that needs to be checked. Some of the other essential fluids include the coolant, transmission fluid, brake fluid, and the power steering fluid. A low level of transmission fluid or coolant means that there is a leak somewhere within the system. Fixing these issues in a timely manner can prevent thousands of dollars in damages. A decline in the performance of your engine should definitely raise a red flag. In most instances, the root of the problem is something simple. A dirty air filter will surely cause your vehicle to deliver a weak performance on the road. A worn out set of spark plugs can also cause your vehicle to run poorly. Please show your sweetheart a great deal of compassion. Your vehicle should reward you with many years of reliable service.